The very best revenge is when God prevails. | Heart, Soul, Strength and Mind. 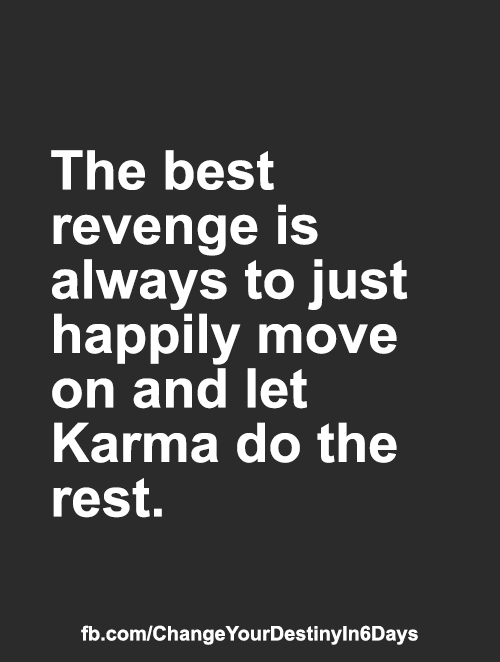 The very best revenge is when God prevails.